Photos compliments of www.djbros.com. Please feel free to copy your favorite images to your computer and enjoy! 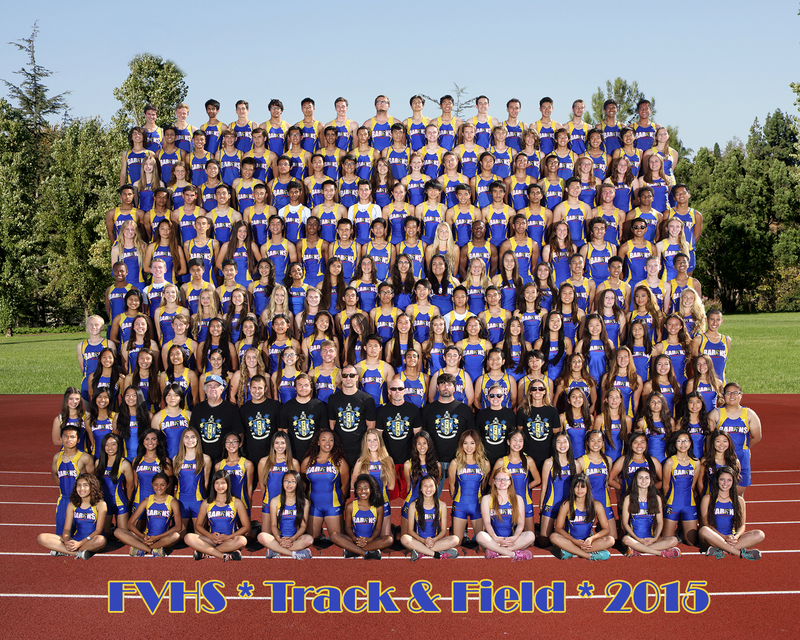 If you have images that you would like to see on this gallery page, please post them on our Facebook Page. 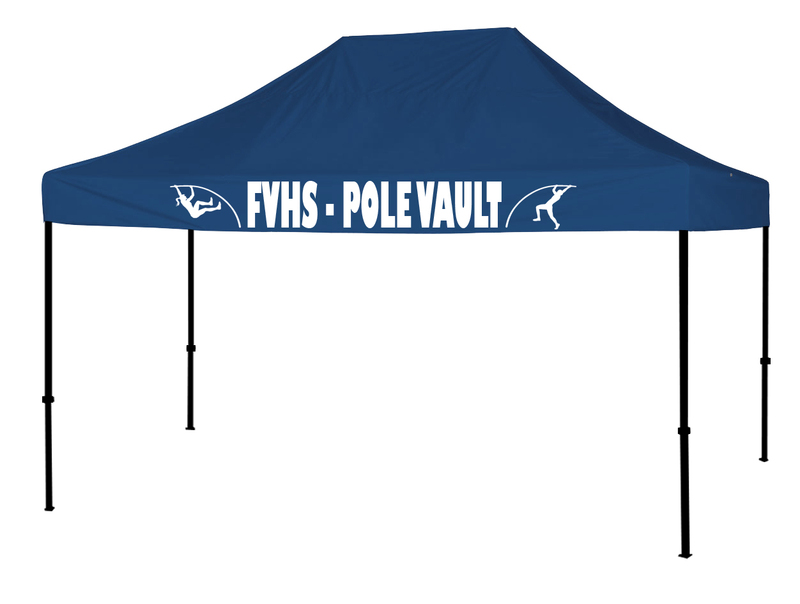 A very special thank you to the Pollock family for donating an ez-up canopy to our Pole Vault Team.